Pipe relining is a quicker and less disruptive way of assessing and rehabilitating damaged drain and sewer lines underground without the need for costly and damaging excavation. Crown Plumbing Specialists assesses the damage by placing a CCTV camera under the ground down to the drain to see if it’s suitable for pipe relining. By doing so, you can see the condition of the drain prior to any commencement of work. 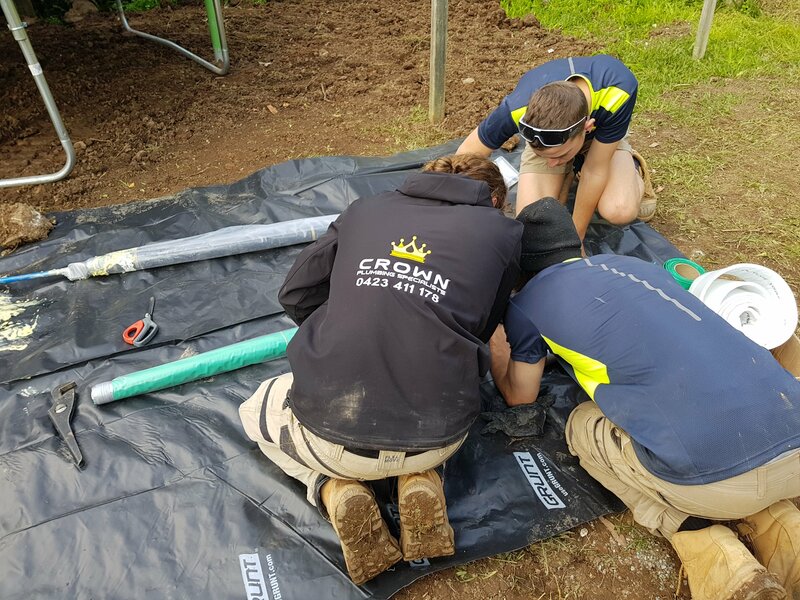 Crown Plumbing Specialists ensure that all work is professionally completed across pipe relining as they use a high pressure water jet to clear the drain. Then, by using trenchless technology, we reline the pipe using compressed air. The inside of the pipe is completely relined followed by a pump of hot water through the liner to cure the resin.